Try FSBO or Work with a Pro? Just because I am a REALTOR® does not mean I don't understand what motivates home sellers to consider selling their home themselves. I like saving money too! Just because I am a REALTOR® does not mean I don’t understand what motivates home sellers to consider selling their home themselves. I like saving money too! That’s the rub… research shows that selling yourself does not guarantee more profit in your pocket. If you think your will profit more by not paying a REALTOR® commission, think again. According to the National Association of Realtor®’s 2016 Profile of Home Buyers and Sellers, statistics show that selling your home with the assistance of a professional real estate agent will garner you a higher profit, enough to cover the commission as well as put more money in your pocket. Most prospective buyers don’t buy print newspapers anymore. When searching for a home, they will most likely use a multiple listing service database such as Trulia, Zillow and others. These databases have sophisticated ways to showcase properties and use photographs, virtual tours and marketing principles. They also capture the buyer’s details, something difficult for you as it’s impossible to be online 24/7 to follow leads. 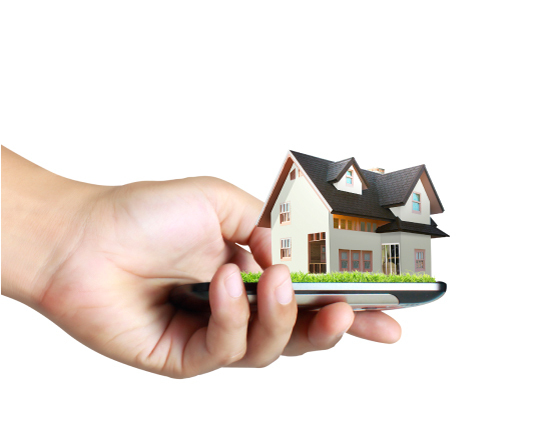 Real estate websites have a larger database of potential buyers allowing more people to view your home and faster. No signage on the curb, attracting browsers, instead of serious buyers! I show your home at a time most convenient to you and only to serious buyers. I am fully qualified to help you price your home correctly. You won’t personally have to haggle with the potential buyer, his attorney, home inspection companies, appraisers or your bank. You might also need to find the titles of your home. The paperwork involving the sale of properties has become complicated and has to be completed correctly. Give me a call and let me sell your home in an uncomplicated and professional way!